One of my favorite pictures from this past year. 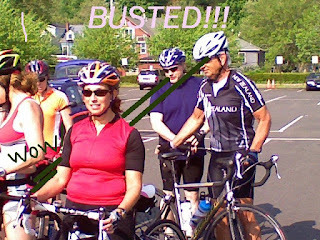 Gerry and Danielb- BUSTED. What a sad last attempt to dig on Gerry... I guess there's no resolution about me for 2008 hmmm?